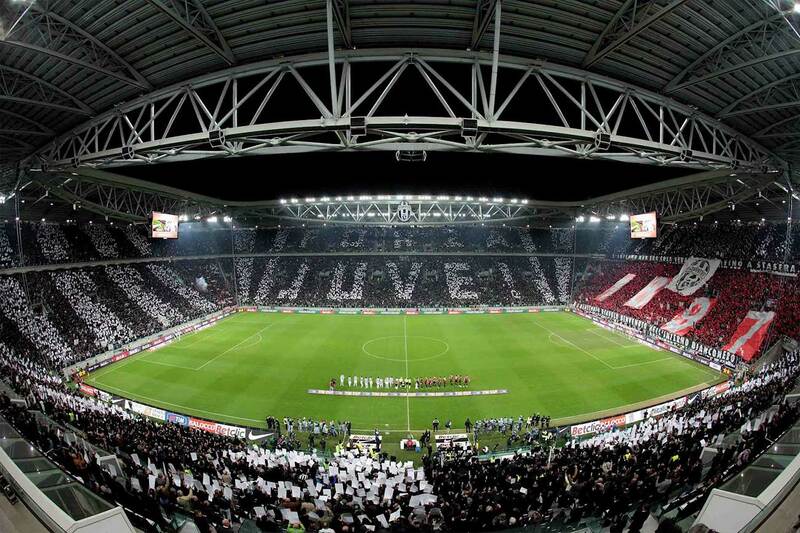 The new Juventus Stadium, the premises where the historic Italian football team plays its home games, was fully equipped with telecommunications services by Televes. 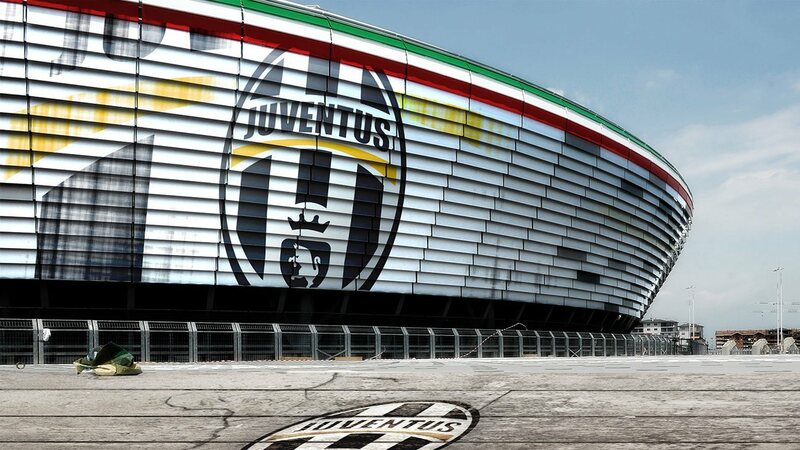 The Juventus Stadium is one of the most modern and advanced sports facilities in the world. It can accommodate 41,000 spectators, with 3,600 premium seats and 120 VIP boxes. It also houses the club’s museum, a 34,000-square meter shopping and leisure center, and a parking lot for 4,000 vehicles. The project involved an investment of 122 million euros, and was carried out under the most stringent quality, safety and sustainability criteria. The stadium of the Vecchia Signora – the name given to the most honoured football club in Italy – is also a pioneer in applying new technologies to support the sporting events, as well as the comfort and the safety of assistants. Through its Italian subsidiary, Televes Corporation has successfully risen to the challenge of providing this revolutionary premise with the most advanced telecommunications installations for the distribution of television signals. The project was implemented with integrated digital technology equipment mixing optical fiber, television over IP and Video-On-Demand solutions.